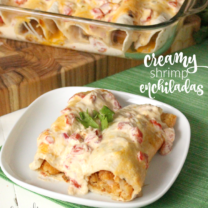 A tasty Southern dish that’s made easy in the crockpot. It’s Lent, and that means it’s a great time to eat seafood. I know lots of people don’t celebrate Lent at all. BUT…. 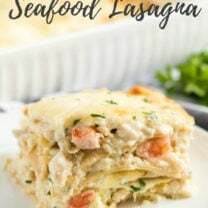 supermarkets always have sales on seafood at this time of year, and when shrimp is selling for five bucks a pound, you’d be crazy not to take advantage of it. 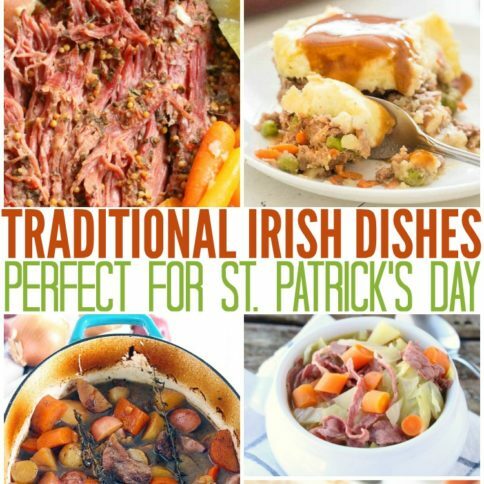 And besides, it makes a nice light meal for warmer weather. 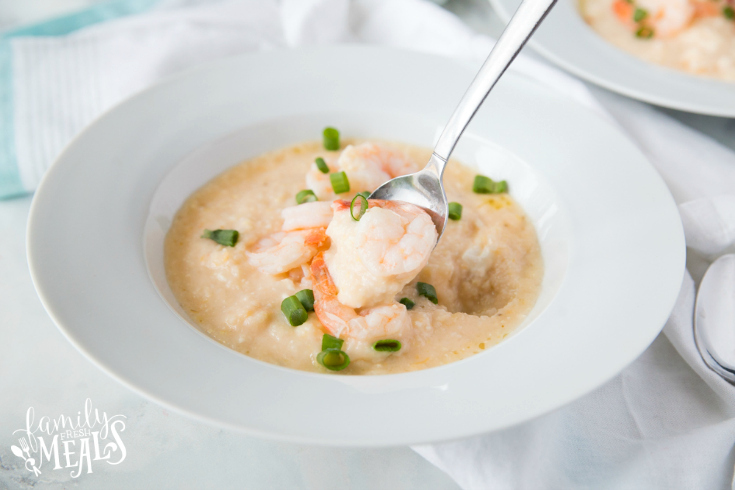 Here’s a great way to put all those yummy sale-priced shrimp to good use: Crockpot Cheesy Grits and Shrimp. 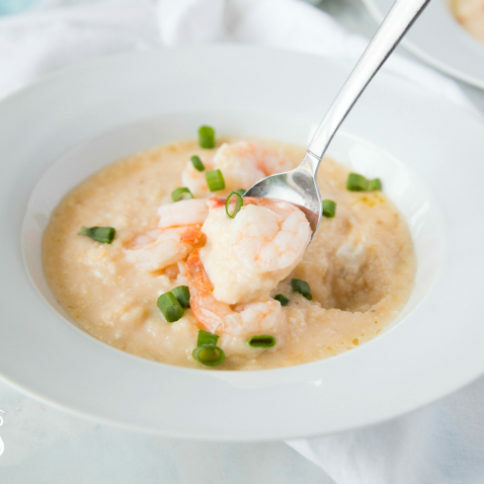 In the South, shrimp and grits is a traditional dish for breakfast, but it’s actually great for dinner too – especially when you can let the Crockpot do the cooking for you. 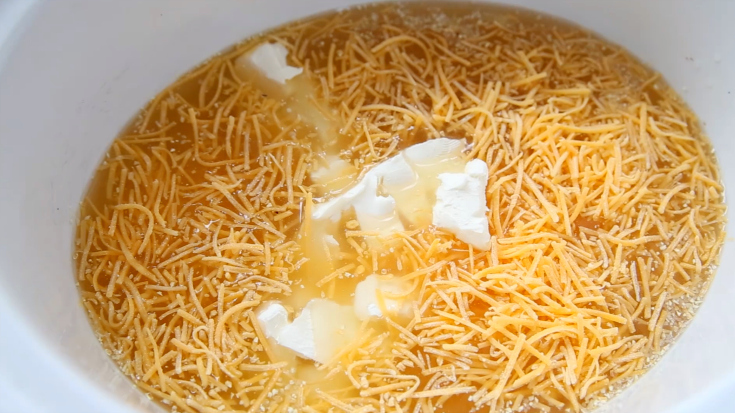 Start the grits in the afternoon and let them cook for a few hours in a savory chicken broth loaded with onion, garlic, cheese, and hot sauce. 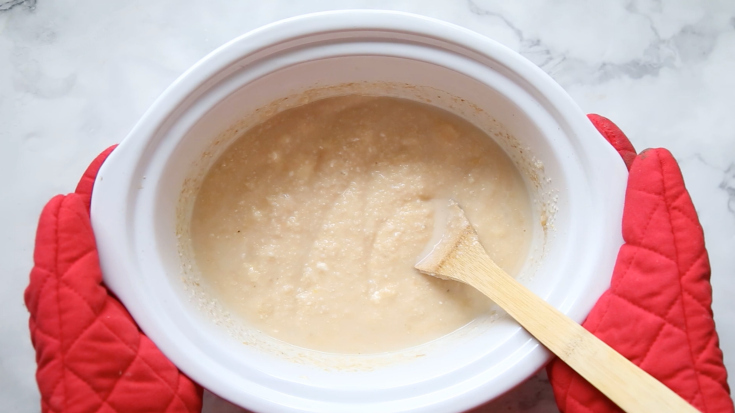 Then, about an hour before dinner, stir in a half-cup of half-and-half to make the grits extra creamy. Finally, season the shrimp and just toss those in on top. 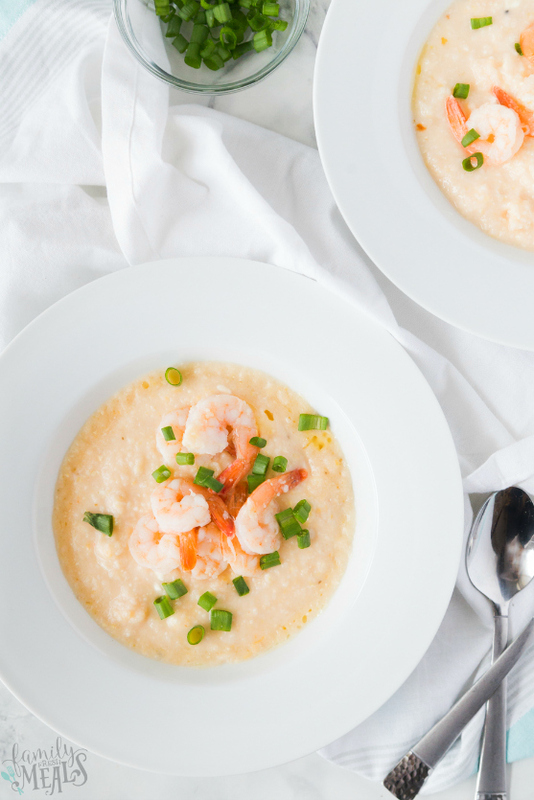 About 45 minutes later, you’ll be able to dish out bowlfuls of rich, creamy, spicy grits, topped with perfectly cooked, savory shrimp. Add a sprinkling of chives, and you’ve got a finished dish that’s very Southern and very satisfying. parmesan cheese and diced chives. 1. 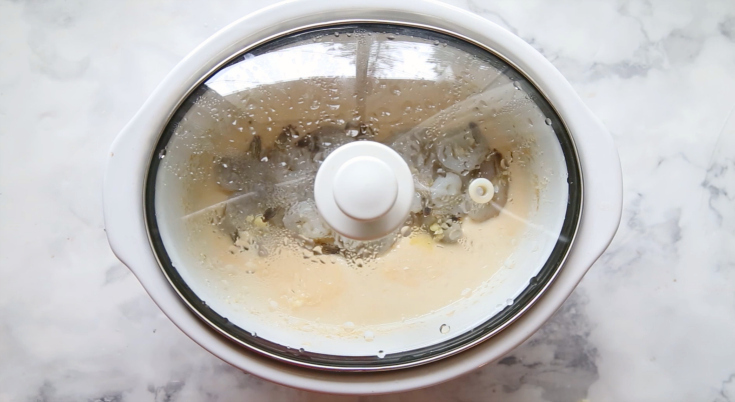 Place chicken broth and grits into your crockpot. 2. Next add in garlic powered, onion powder, shredded cheese, cream cheese, parmesan cheese and hot sauce. Mix until combined. Cover and cook on LOW for 3 hours. 3. Once cooking is done, stir in 1/2 cup of half and half. You may add more broth at this time if you think the grits need more liquid. 4. 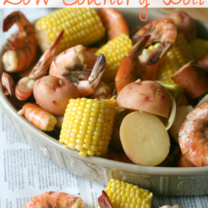 In a separate bowl, toss shrimp in melted butter, garlic, optional hot sauce and salt/pepper. 5. Add shrimp to the top of the grits. Cover and cook for an addition 30-45 mins until shrimp are done cooking. 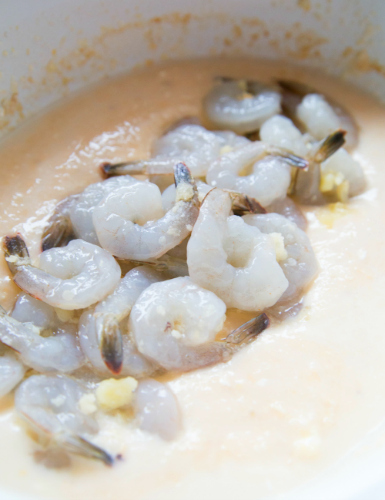 Serve grits, topped with shrimp and top with some diced chives. 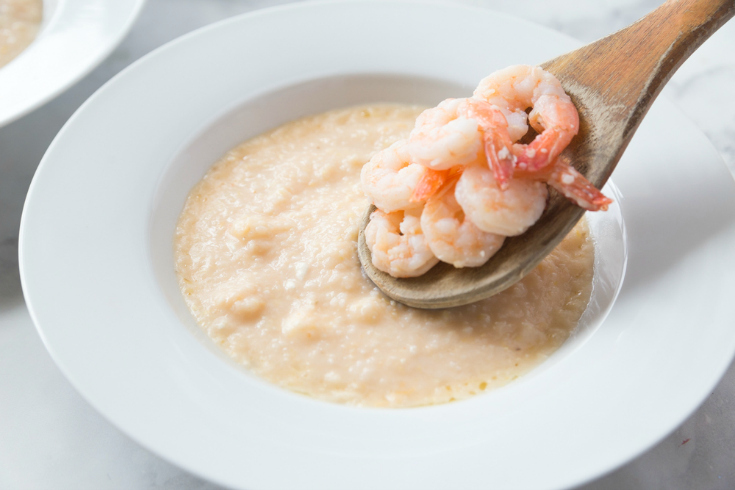 Here’s a great way to put all those yummy sale-priced shrimp to good use: My Easy Crockpot Cheesy Grits and Shrimp Recipe! 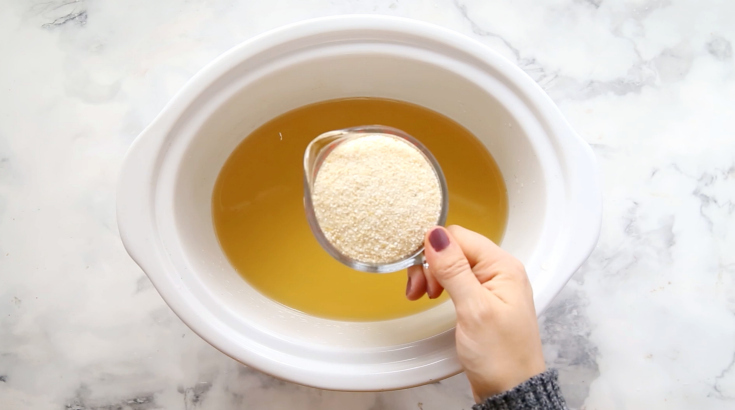 Place chicken broth and grits into your crockpot. Next add in garlic powered, onion powder, shredded cheese, cream cheese, parmesan cheese and hot sauce. Mix until combined. Cover and cook on LOW for 3 hours. Once cooking is done, stir in 1/2 cup of half and half. You may add more broth at this time if you think the grits need more liquid. 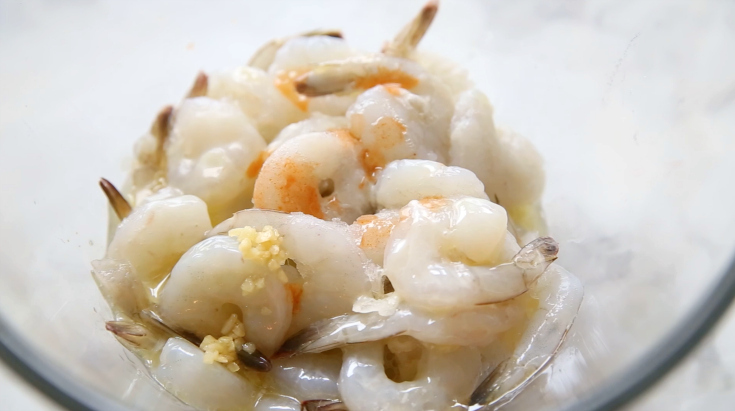 In a separate bowl, toss shrimp in melted butter, garlic, optional hot sauce and salt/pepper. Add shrimp to the top of the grits. Cover and cook for an addition 30-45 mins until shrimp are done cooking. Serve grits, topped with shrimp and top with some diced chives. Thanks for sharing! 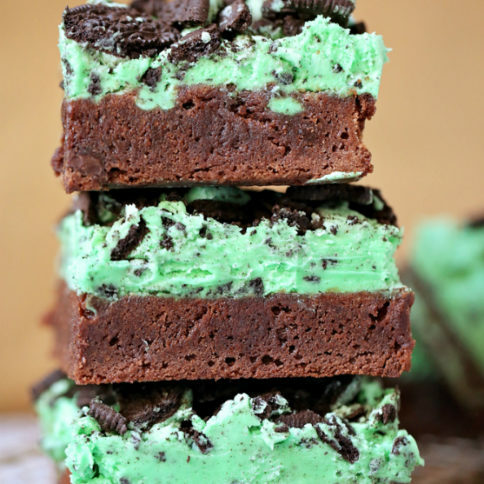 This looks so delicious and easy too!